Rewatching the James Bond films chronologically. 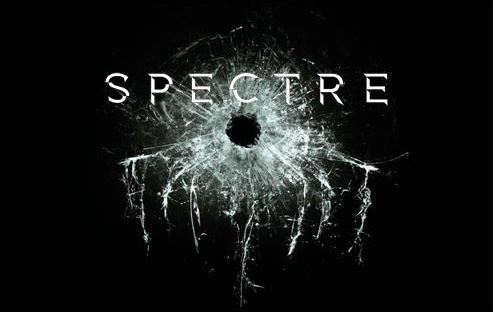 There’s a new Bond movie in 2015, so it’s time to bring back this blog series and explore the mystery of Spectre. SPOILER WARNING! Blond blurb: Bond performs an off-the-books assassination in Mexico, investigating a conspiracy on his own. 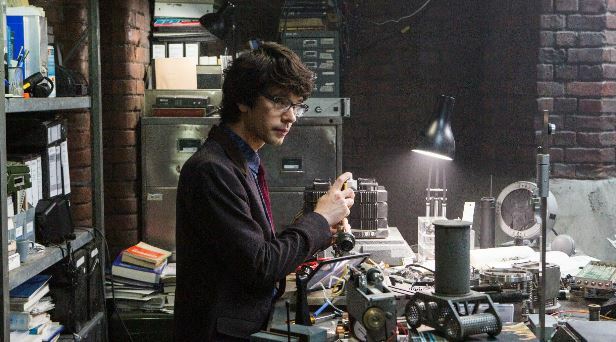 He gets fired by M, just in time for all of MI6 to get shut down in favor of a new, high-tech intelligence agency. Bond goes rouge, of course. The trail leads to a secret organization that’s been pulling the strings all along, and its even more secretive leader. 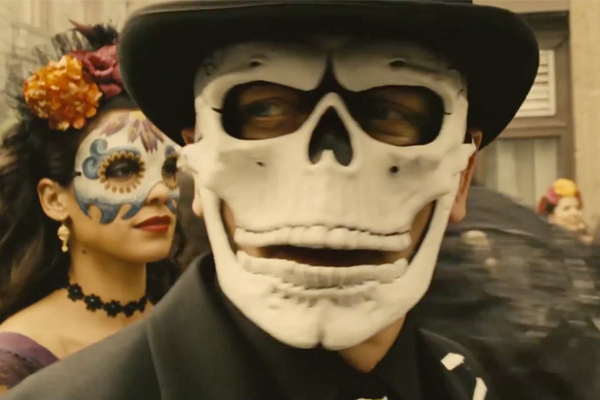 Bond baddies: Christoph Waltz plays the villain with smirking menace, as expected. His character, though, takes us deep into “origin story” territory, confirming that the Craig movies are a separate continuity from the rest of the Bond series. Other baddies include a huge dude played by Dave Bautista, and a return of a familiar face from a few movies back. Bond babes: I really liked Lea Seydoux as the main love interest. They gave her character an entire arc of her own to play, and I thought Seydoux nailed it. Monica Bellucci also romances Bond, and there’s been a lot of attention paid to her age, which seems silly to me. She’s totally Bond girl material. Bond bash-ups: It’s mostly car and aircraft action in this one, with helicopters, cars, and a plane all conflicting with one another at different points. A lengthy fight on a train is brutal and claustrophobic, recalling a similar fight in From Russia With Love. Bond also shoots plenty of thugs when making his escapes. Bond baggage: Surveillance is the hot-button-topic du jour, with big questions about the peoples’ need for privacy versus the good guys’ need for information to stop supervillains in the modern age. The problem is, we’ve been dancing the “Is James Bond still relevant in the modern age” dance since Goldeneye (or earlier, if you count Never Say Never Again). You’d think we’d have moved on by now. 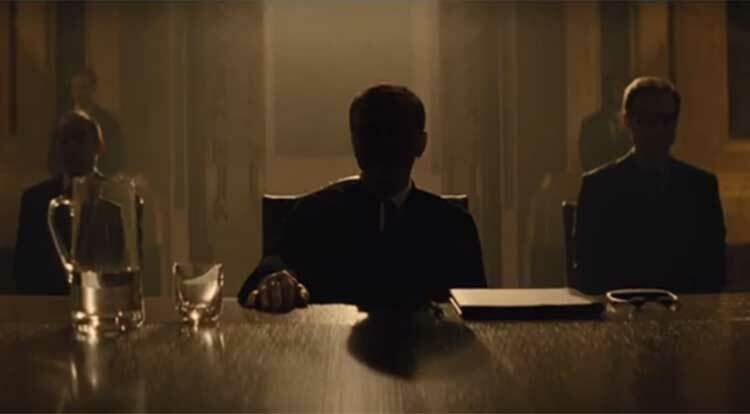 Bond bygones: The movie bends over backwards trying to convince us that the Craig series has been one big epic saga, connecting all sorts of dots from Casino Royale, Quantum of Solace, and Skyfall, some which might have been better off unconnected. (See my “origin story” comments above.) 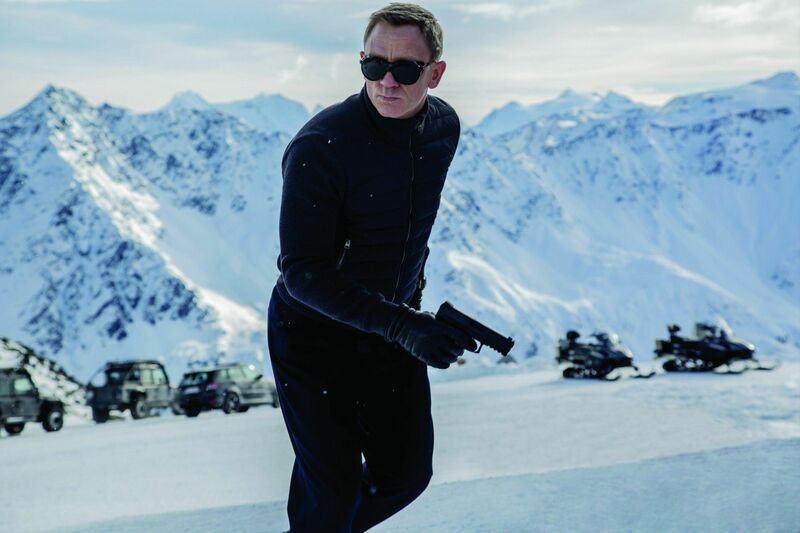 The series hasn’t totally forgotten its roots, though, with a few spoiler-y references to Bond’s 1960s glory days. 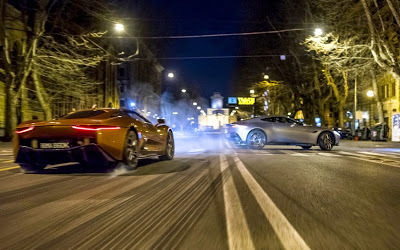 Bond babble: Doing these James Bond blog posts has filled my head with Bond continuity and mythology, which is headachy when watching Spectre. Get past that, though, and the movie is great fun. There are emotional stakes, big action, some light humor, and a real sense of change by the time it’s over. There’s a lot of speculation right now as to where the series is headed, but go ahead and sign me up for whatever’s next.